The Cars are streaming a previously-unheard demo of the title track to their 1981 album, “Shake It Up”, as a preview to the March 30 release of an expanded edition of the project. The Boston outfit reportedly struggled with the tune for years before giving it one more look while working on their fourth album. The lead single from “Shake It Up” earned the group their first US Top 10 hit when it reached No. 4 on the Billboard Hot 100, while the album peaked at No. 9 on the Billboard 200 on its way to sales of more than 2 million copies in the country. Available on CD, 2LP and digital formats, the latest addition to The Cars’ reissue series presents the original album alongside rare and unreleased songs, including demos, remixes and studio outtakes. 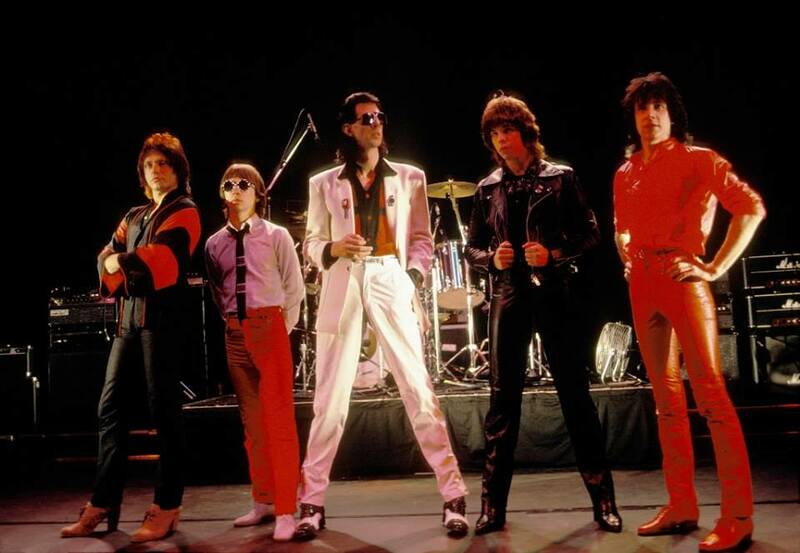 The project will arrive in sync with an expanded edition of 1984’s “Heartbeat City”, and just two weeks before The Cars will be inducted into the 2018 Rock And Roll Hall Of Fame.